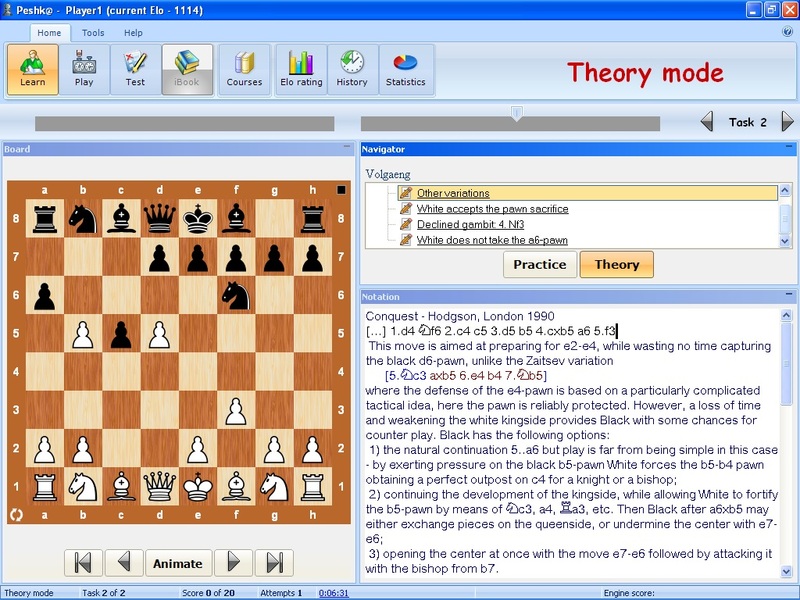 This course is aimed at club and intermediate players and presents the theory and playing hooks in the most sharp and deciding variations of the Benko (Volga) gambit. The course presents a deep theoretical and practical overview of the actual variations. More than new exercises provide a great opportunity to reinforce your knowledge. 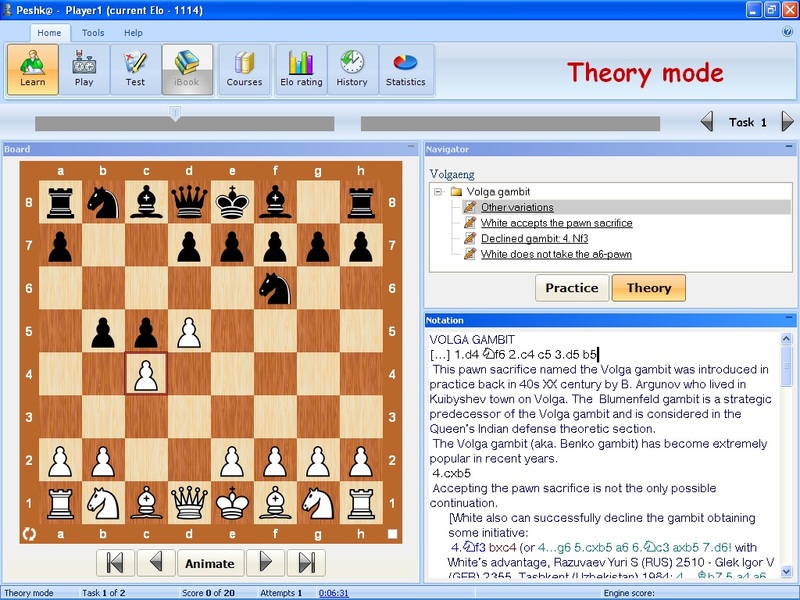 The original name of the opening was the Volga Gambit, named after the Volga River because of an article about 3...b5!? by B. Argunow written in Kuibyshev (Samara since 1991), Russia, that was published in the second 1946 issue of the magazine Schachmaty in USSR. The term is still widely used in Russian literature. Beginning in the late 1960s, this opening idea was also promoted by Pal Benko, a Hungarian-American Grandmaster, who provided many new suggestions and published his book The Benko Gambit in 1974. 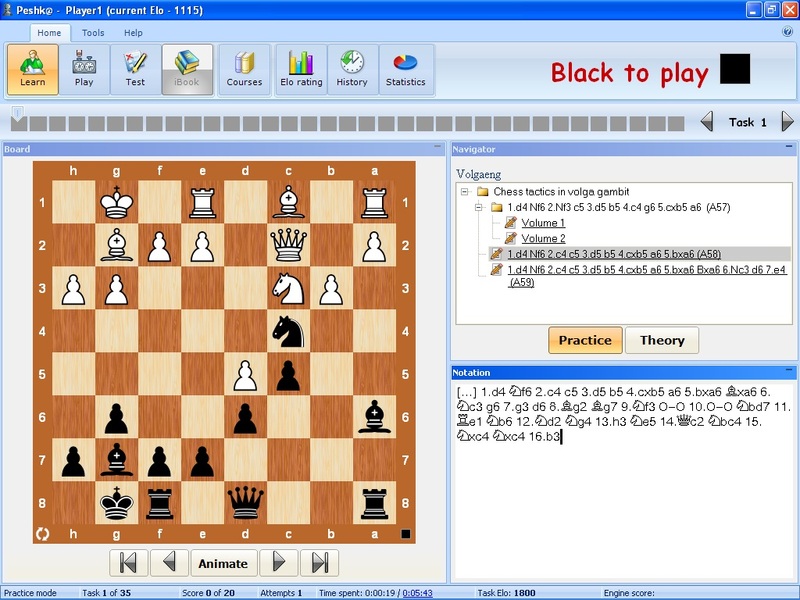 The name Benko Gambit stuck and is particularly used in English-speaking countries. Naturally, at one time or another, this gambit was also used by many famous chess players, including former world champions Viswanathan Anand, Garry Kasparov, Veselin Topalov and Mikhail Tal, and Grandmasters Vassily Ivanchuk, Michael Adams, Alexei Shirov, Boris Gelfand, and Evgeny Bareev. System requirements: IBM-compatible PC, 64 Mb RAM, Hard Disk 50 Mb of free disk space, Windows 10/8/7/XP/Vista, CD-ROM drive.